delicious and good for you. A rich and creamy taste that will delight your taste buds. 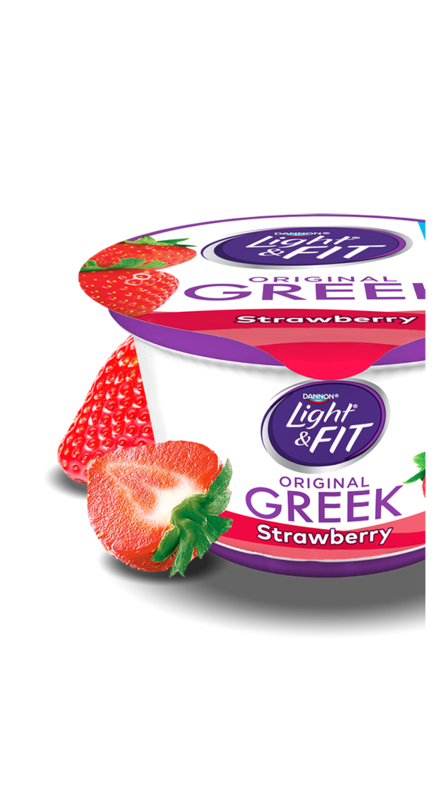 So deliciously satisfying, you won't believe it's nonfat yogurt. Mouthwatering flavors to help satisfy your sweet tooth. 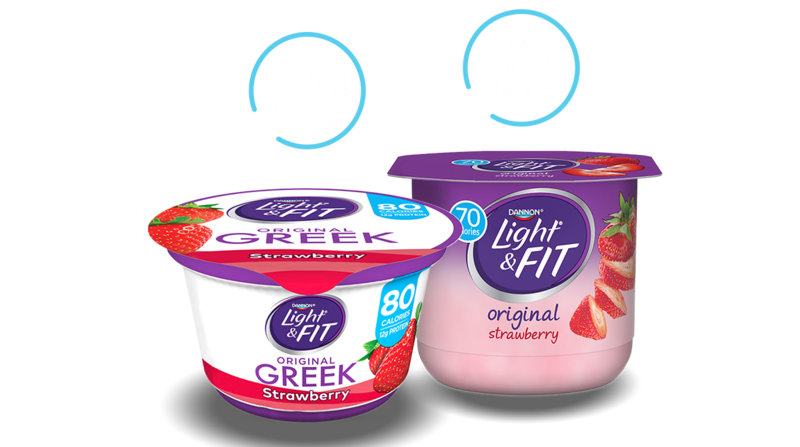 Light & Fit allows you to indulge in delicious taste. better for you snack options. Set aside time to plan your weekly meals. It may seem like a hassle at first, but having a plan (and writing your grocery list with it in mind) can help save you time, money, stress, and extra trips to the store. Try to shop only from your grocery list. Choose a variety of colorful fruits and vegetables, whole grains, lean protein and low fat or non fat dairy. Make healthy snack food easy to find in your kitchen. For example, when you get home from work or school, pre-portion your snack (or choose one that's already portioned for you!) and put it where you can easily grab it when you get hungry. recommendations. J Nutr. 2010; 140:1832-38.